Record monitoring. 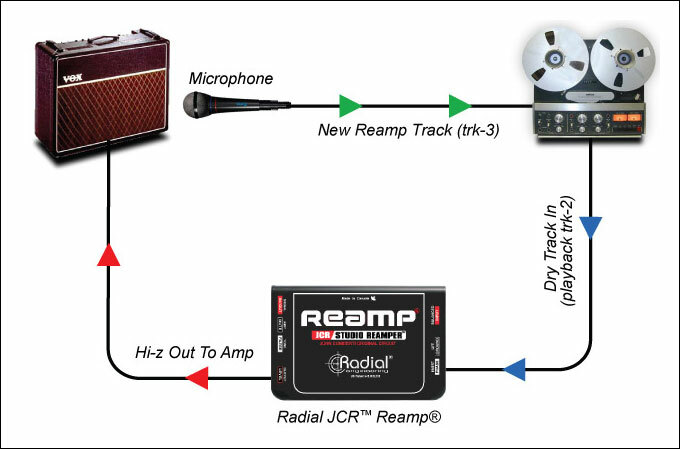 From the performer’s POV, it is important to understand that DI track recording does not mean to play and listen to the unprocessed clean guitar sound, while recording some metal riff with palm mutes. It would be very inconvenient to the most of musicians if one should have played something without hearing normal amplified guitar sound. Thus it is better to record both options at a time to have both the DI and the miced signal. 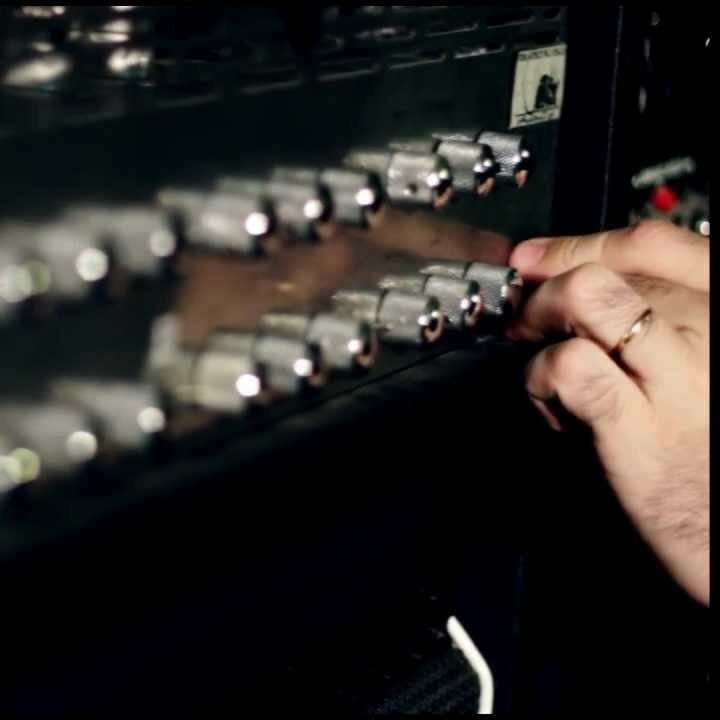 It provides the necessary comfort level for the musician as well as the freedom for the mixing engineer to fundamentally change the guitar sound for a particular mix. 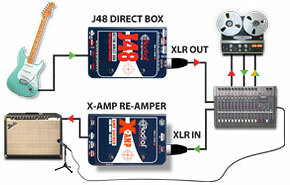 Often it is also useful to use a DI signal along with an amplified one, letting them sound simultaneously in the mix – this approach appears most popular for bass parts.